I decided to have a little trip to England last weekend to see some beautiful people over Easter. To be honest, I hadn't really thought of coming back to the UK but I was sitting in my room and couple of weeks ago thinking, "I have an extra day off, my roommates won't be here so I could spend the weekend by myself or just go back home for a few days..." The next day I booked the flights. 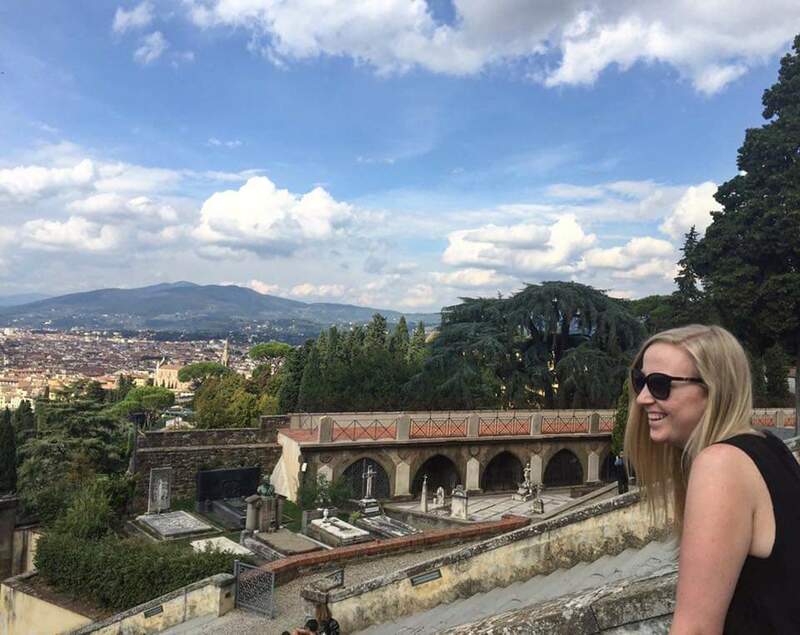 I was really looking forward to going back to the UK just to see some of my family and friends, as I have said in a previous post, I haven't really felt that homesick since being in Florence! Of course I miss people but I didn't really have any desire to go back to England, but the really weird thing was as soon as I booked my flight, I just wanted to be home! It's psychological because as soon as you know you are going back, you just want to be there but if you literally have no idea when it kinda moves to the back of my mind! The thing that I found a little hard was trying to fit everyone in, I want to sit and just be with my family but I also want to go out and visit my friends but then it's about trying to balance 2 or 3 friends on the same day which is pretty hard but I must admit I kinda like the chaos of it all! I made sure that I didn't rush my time with each person because I didn't want them to think I don't appreciate their time so I kinda kept plans regarding timings quite broad but it worked out beautifully! I love being busy and being outside whether it just be wandering around London or sitting in a restaurant or even having a cup of tea at a friend's house, as long as I'm not cooped up all day in the house I am happy. 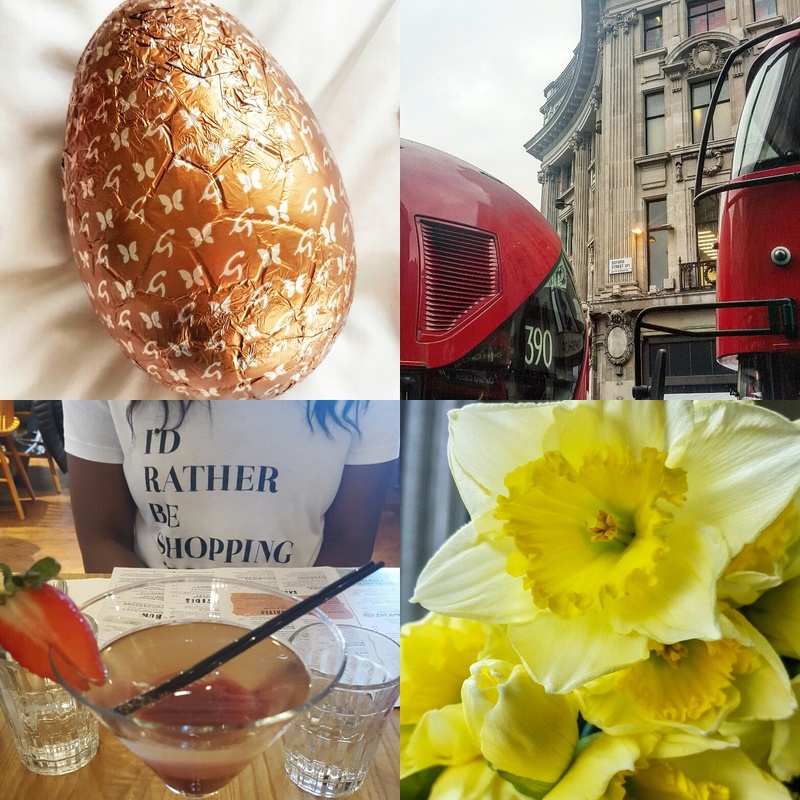 It was a little weird being back, in some respects it felt like I have never been away and on the other hand I really loved being back in London. My parents live in Essex but I used to work in London so for me, I have always simply adored London and any chance I get I always find myself doing the commute back into London. But as I was walking through it, I remember how much of a buzz London has, everyone is rushing around doing their own thing going from A to B and that skyline, I mean, admittedly it's a grey skyline but my goodness, I will always love looking at that. The one negative thing about going back to England...I bloody got a cold!! Typical ay! What did you do over Easter?